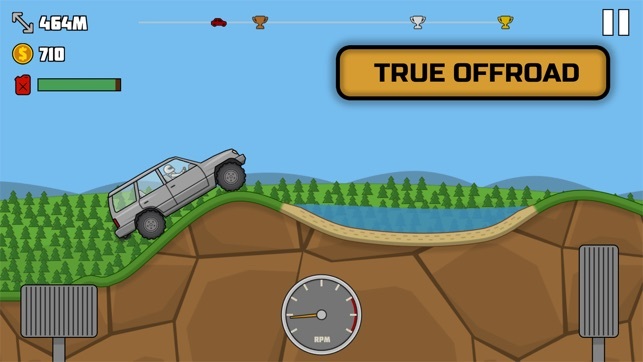 Addictive off-road racing game with realistic physics and real cars. Start your climbing now! 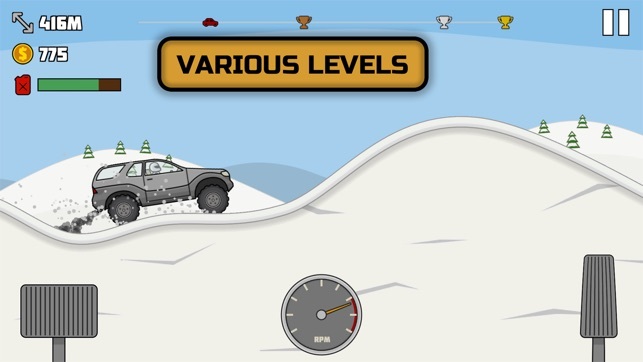 Drive to mountain peaks on cool off-road cars. Travel to the most remote corners of the earth and conquer them! 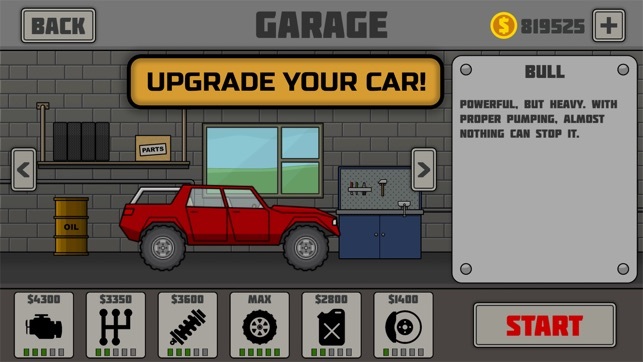 Upgrade your off-road car in your own garage to improve results. - Lots of cool cars: 4x4, SUV, Safari-jeeps. From old pickups to powerful six-wheeled prototypes! - Custom upgrades for the engine, transmission, suspension, tires, etc. - Various challenging levels with different surfaces and landscapes. - Different obstacles: bridges, puddles and mud. 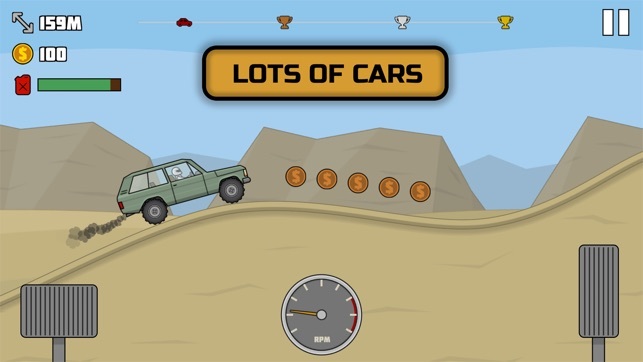 - Collect fuel and coins while climbing hills. 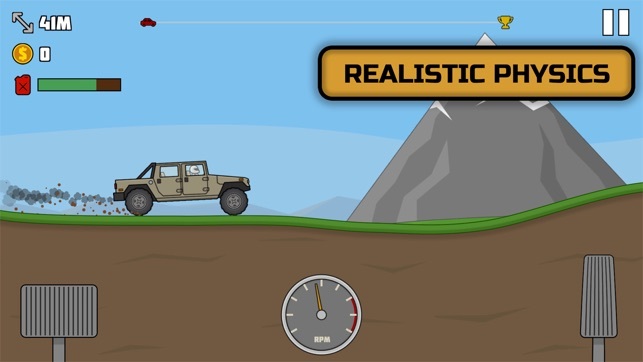 - Excellent graphics and cool effects. Smooth 60 fps gameplay experience. Lot of tracks: fields, desert, snow, woods, rocks, jungles and swamp. Trucks: Lander, Ranger, Chief, Malibu, Hunter, Raptor, Bull, Hawk, Desert Fighter, Behemoth. And a bunch of upgrades for them! 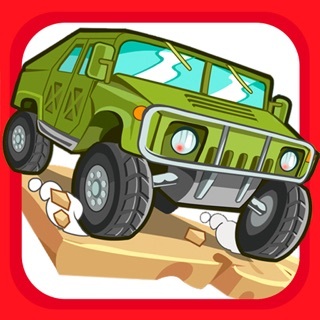 All Terrain: Offroad Adventure is a free racing game with optional in-app purchases. You played “hill climb” and “hill climb 2” to death. You played “earn to die” to death. You are looking for the next game to play,,, this is it.